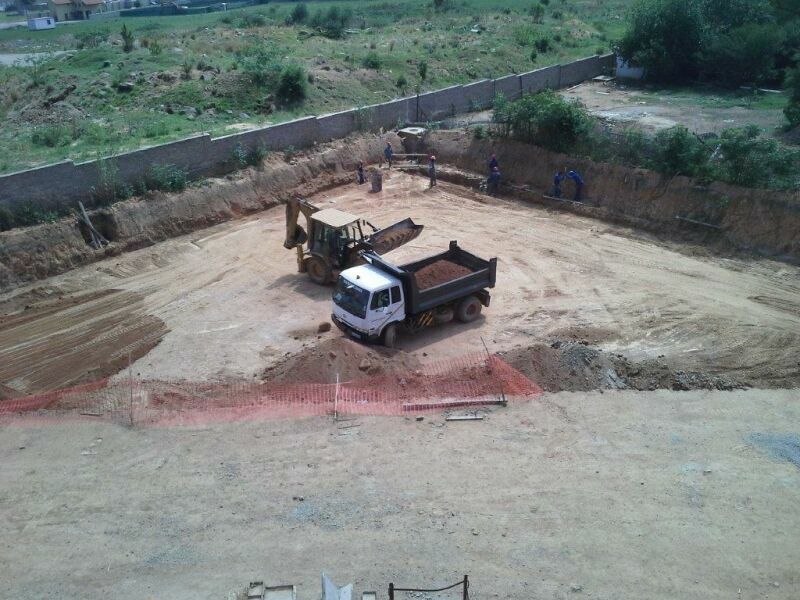 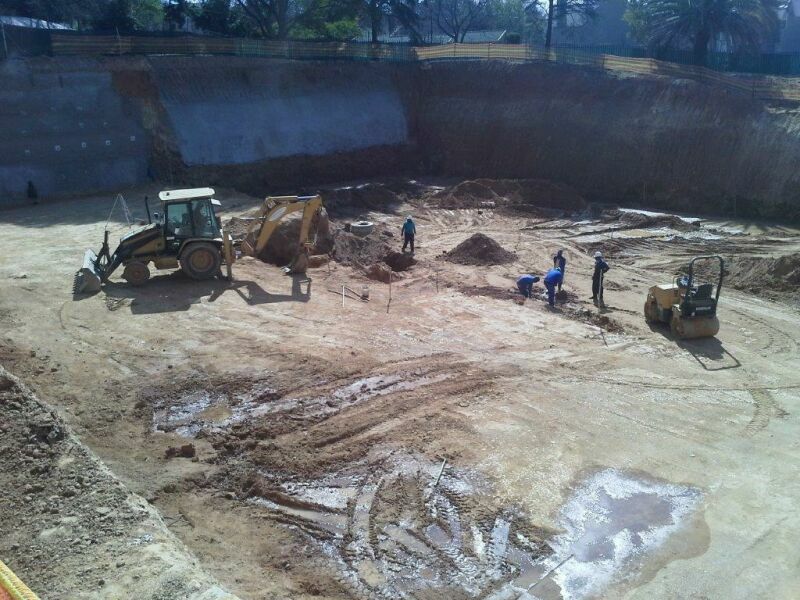 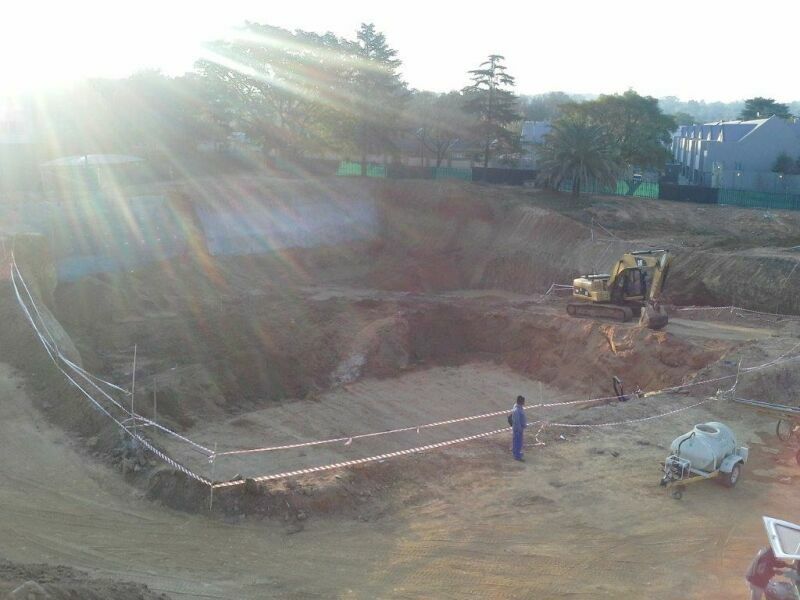 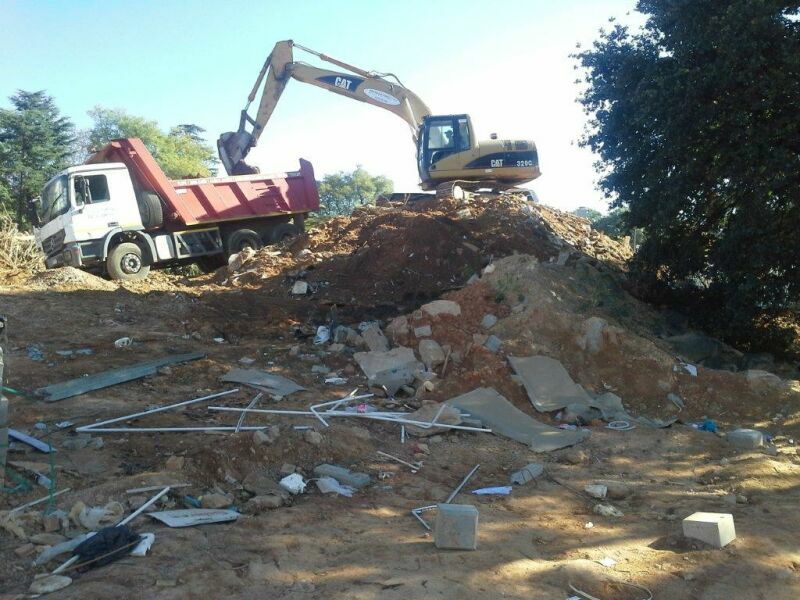 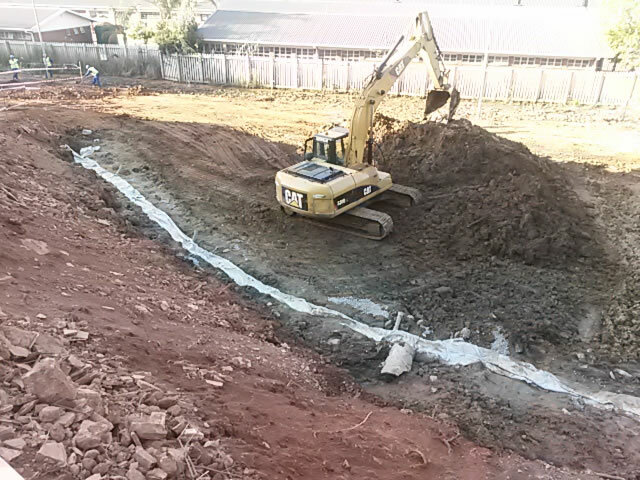 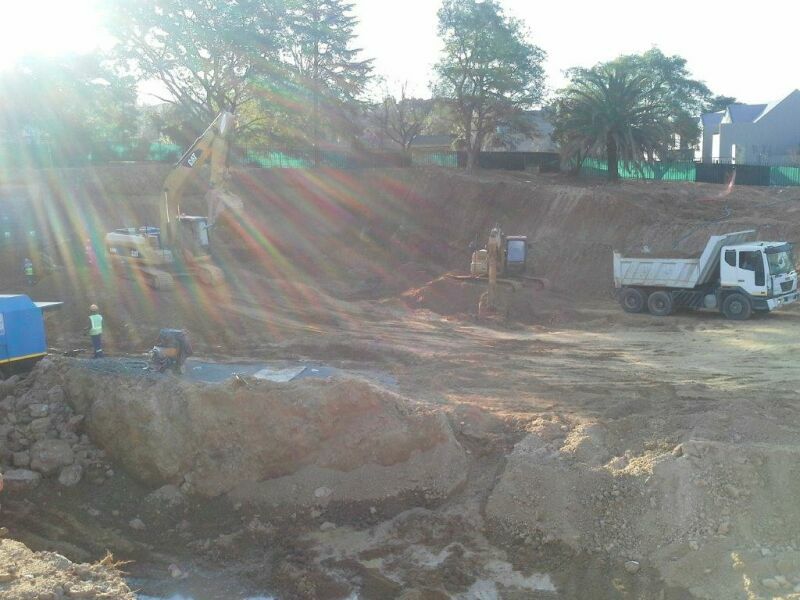 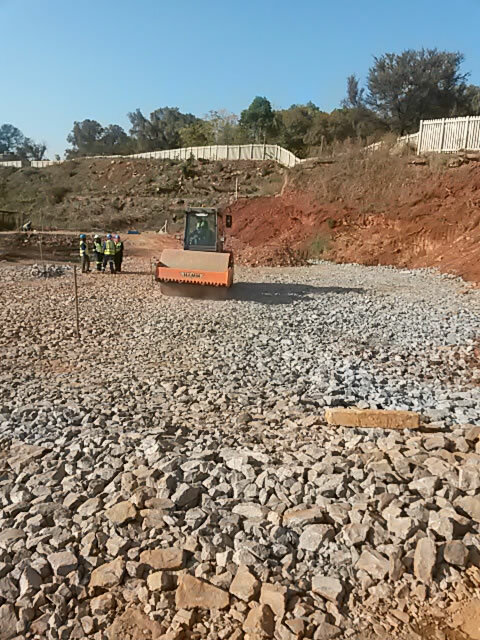 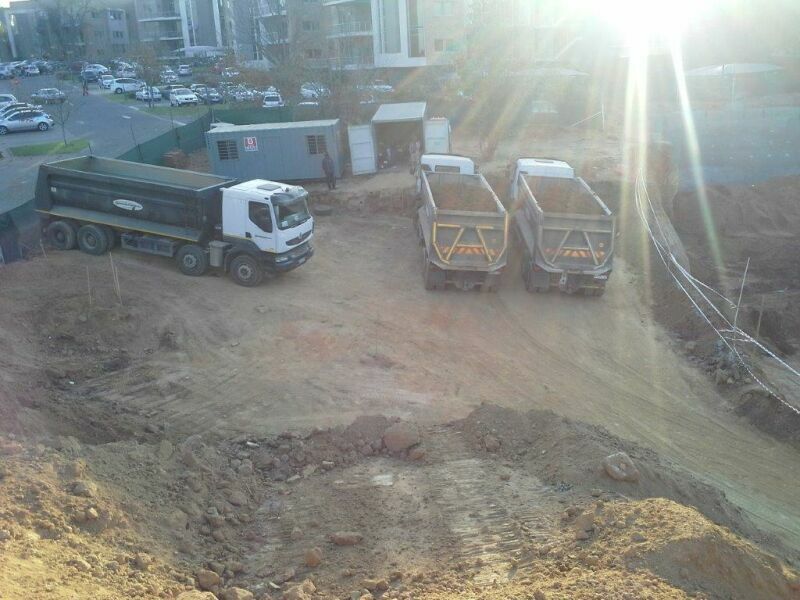 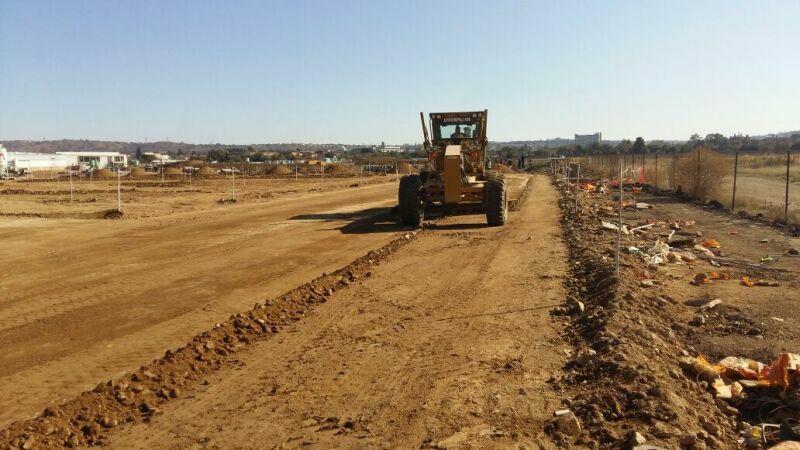 Site Clearance,Bulk Earthworks,Roads Hannes Hattingh C.E. 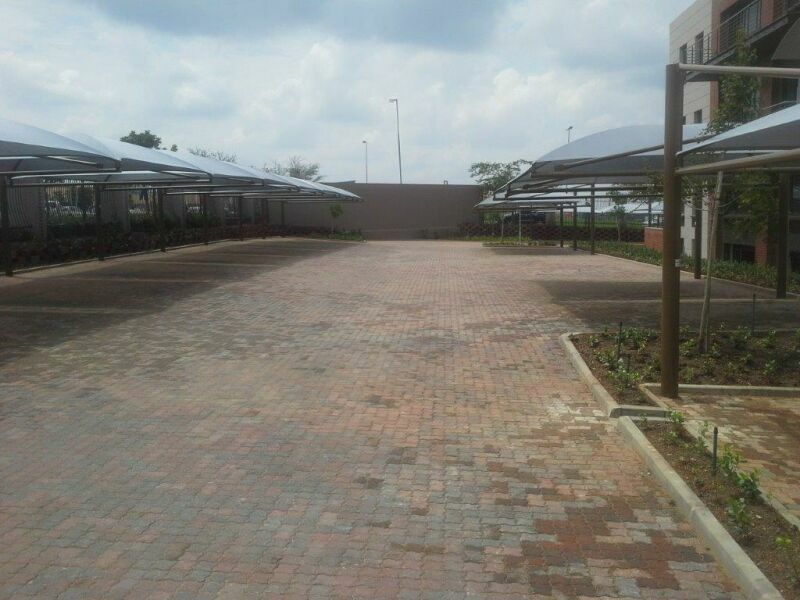 Layerworks, Hardstands,Kerbing, Paving and Hannes Hattingh C.E. 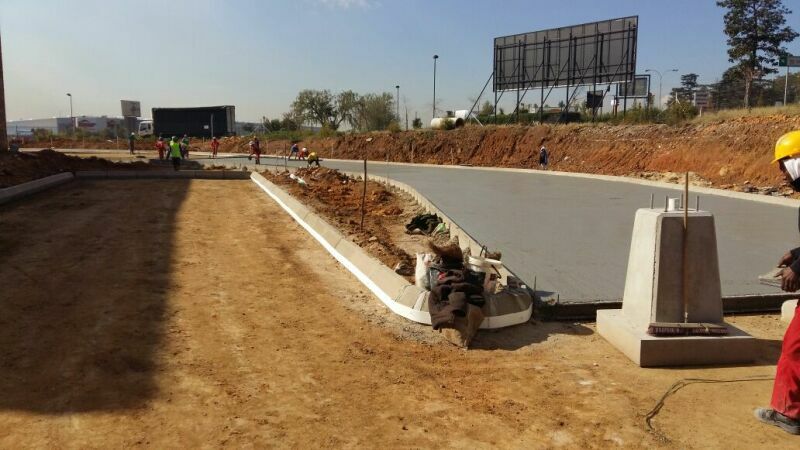 Layerworks,Hardstands, kerbing, Paving and Hannes Hattingh C.E. 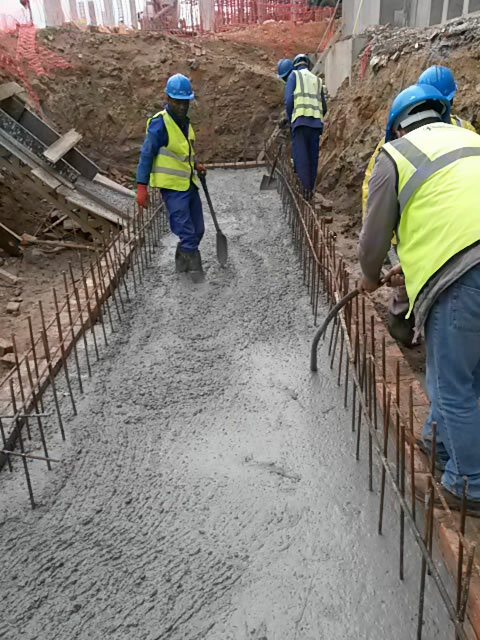 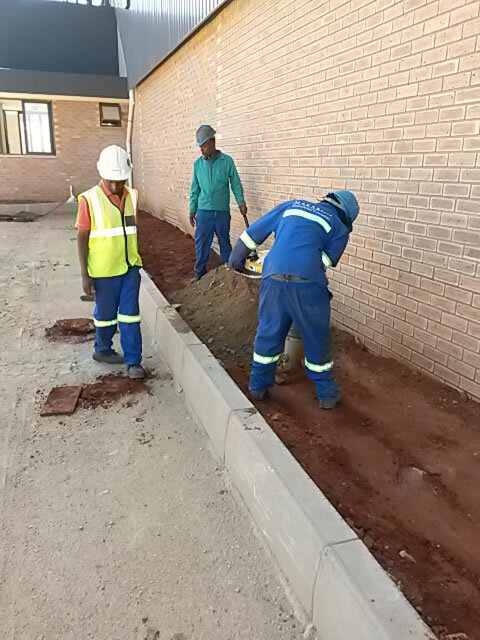 Bulk Earthworks,Layerworks, kerbing, Paving and Hannes Hattingh C.E. 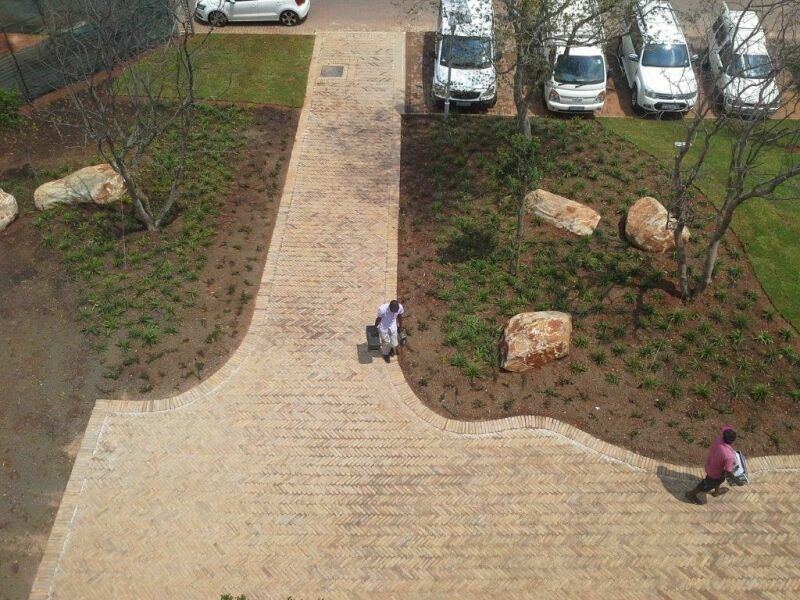 Layerworks, Kerbing, Paving, Roadwidening Hannes Hattingh C.E. 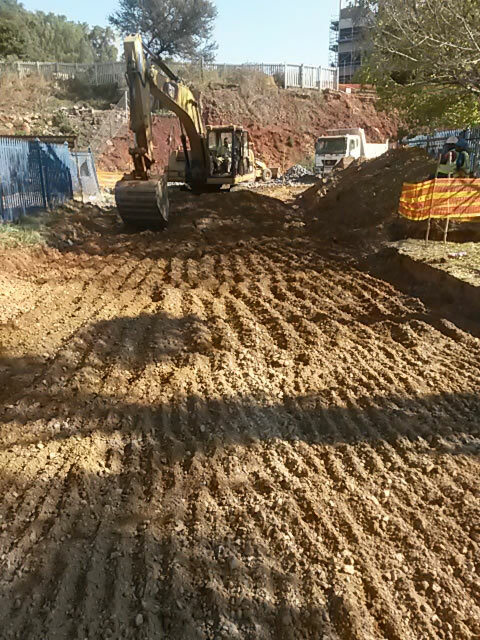 and Road Widening with asphalt and Hannes Hattingh C.E. 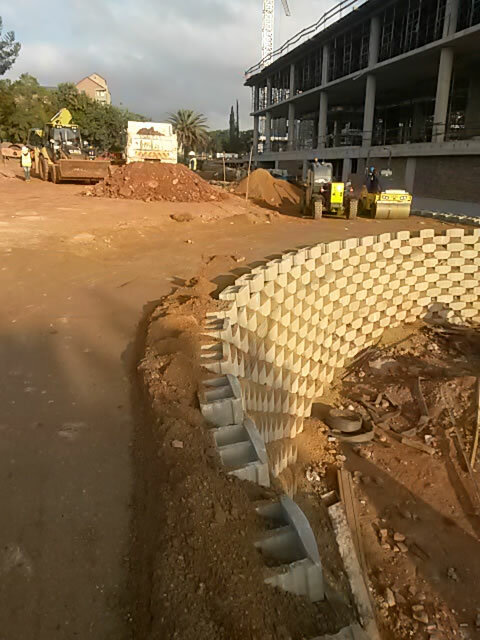 sewer 2.1km, flexible retaining walls 3560m2. 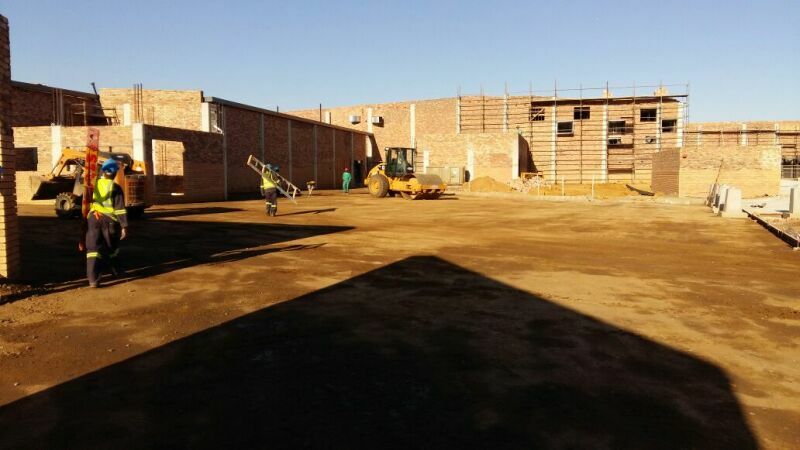 Layerworks 28 650m2. 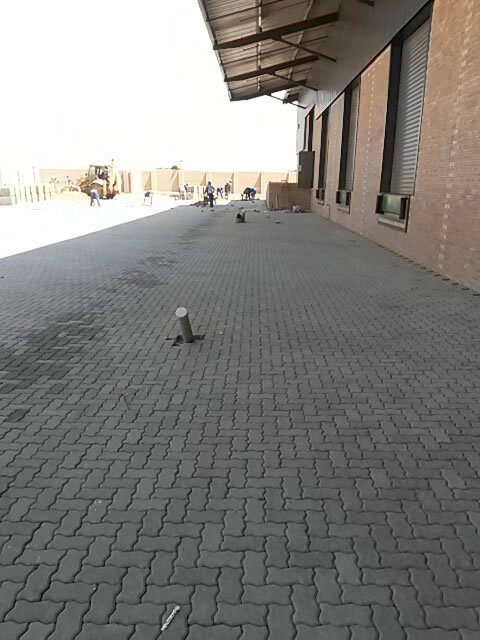 Kerbing. 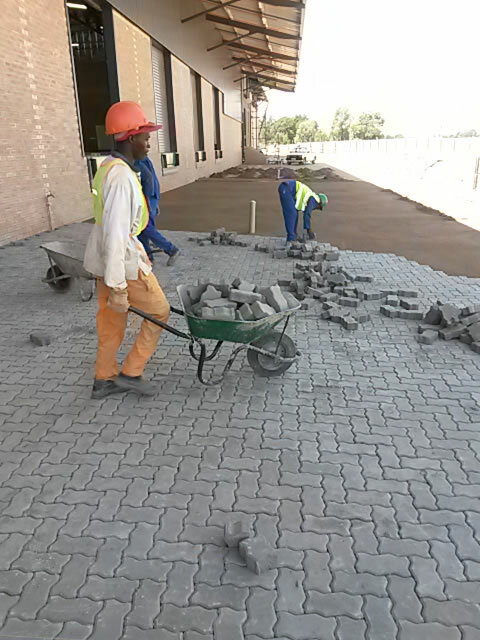 Paving. 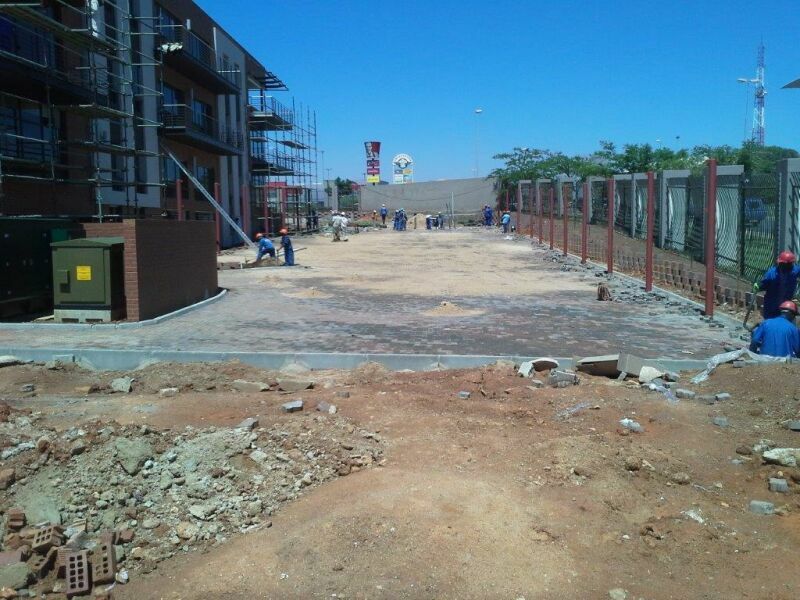 book Junction by same site agent. 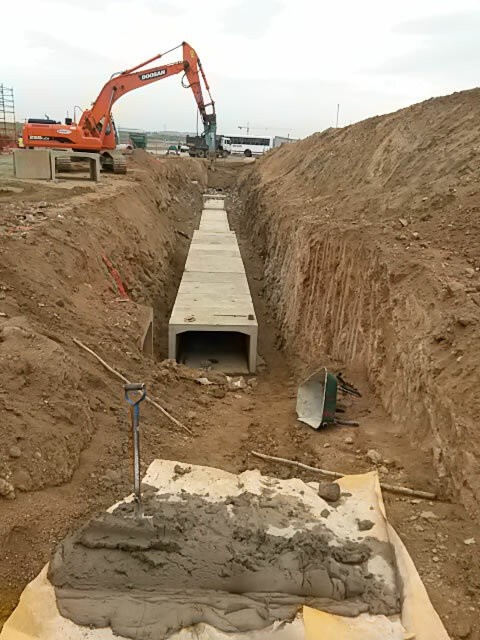 Loubcher C.E. 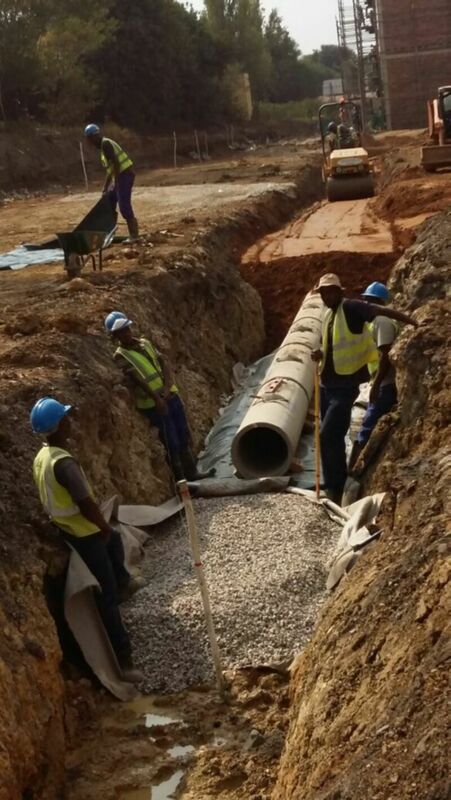 Bulk stormwater, sleeves, layerworks, kerbing Kantey & Templer C.E. 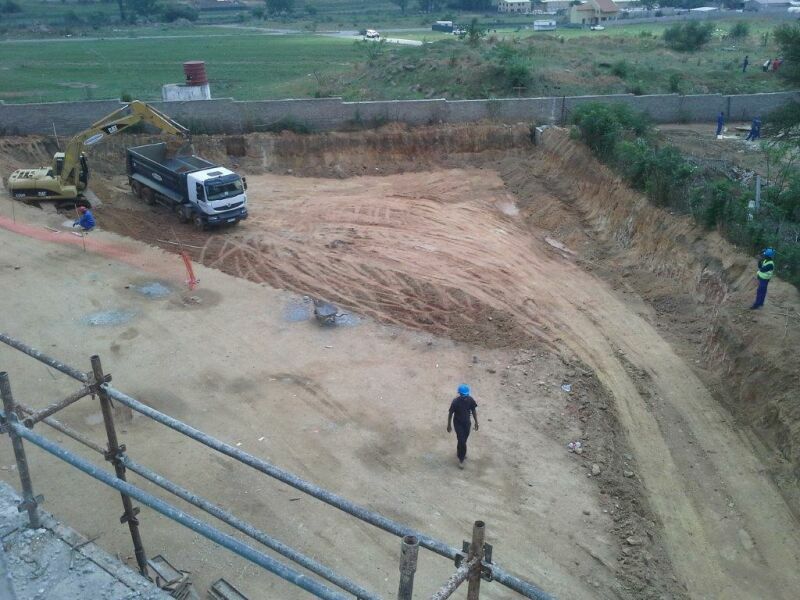 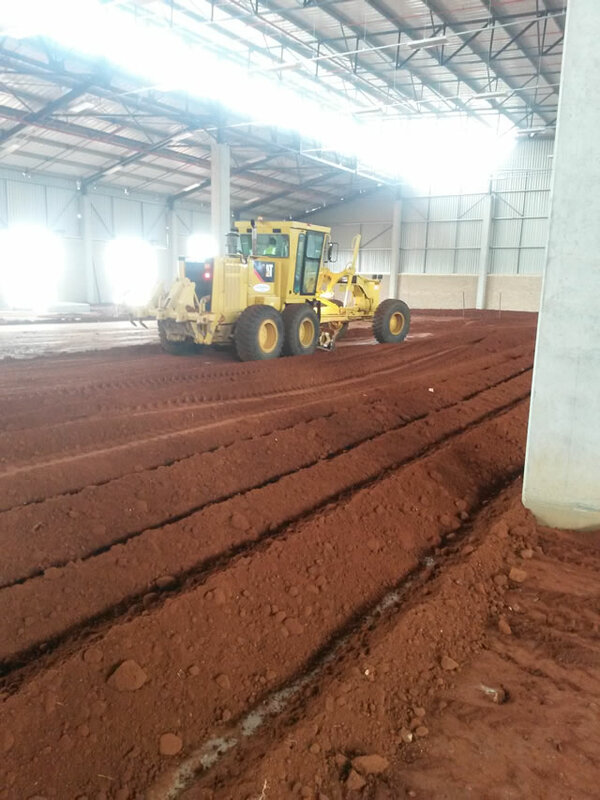 Stormwater, Bulk earthworks, Layerworks, Kantey & Templer C.E. 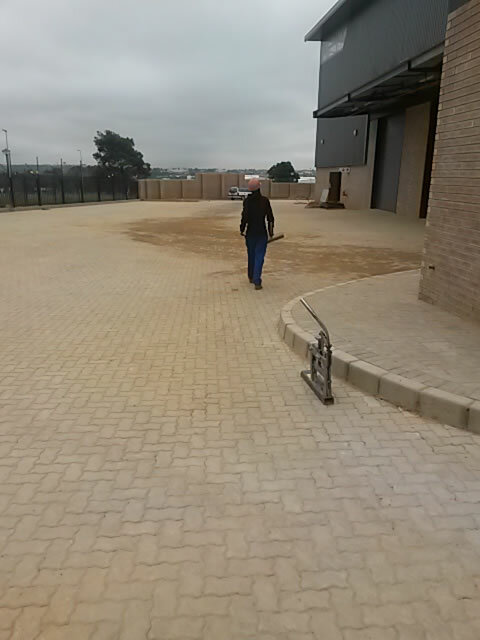 Layerworks, Kerbing, Paving 27450m2 Hannes Hattingh C.E. 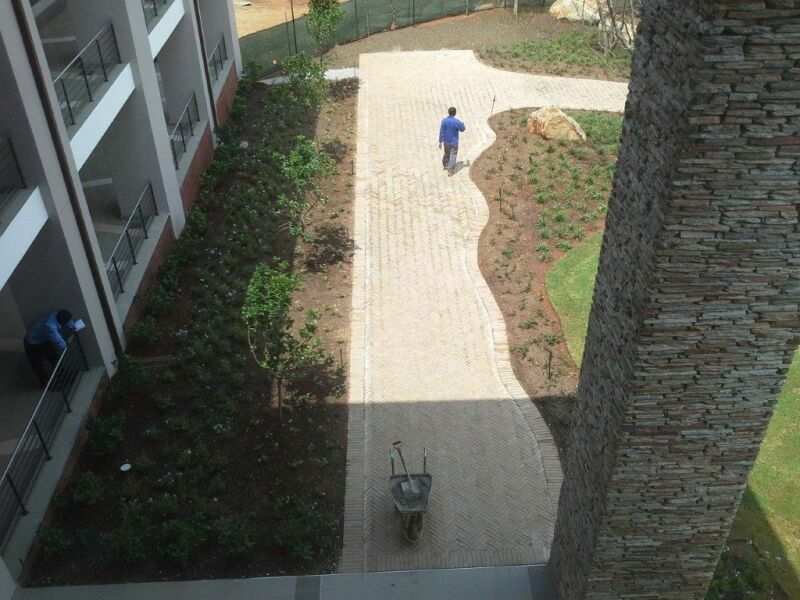 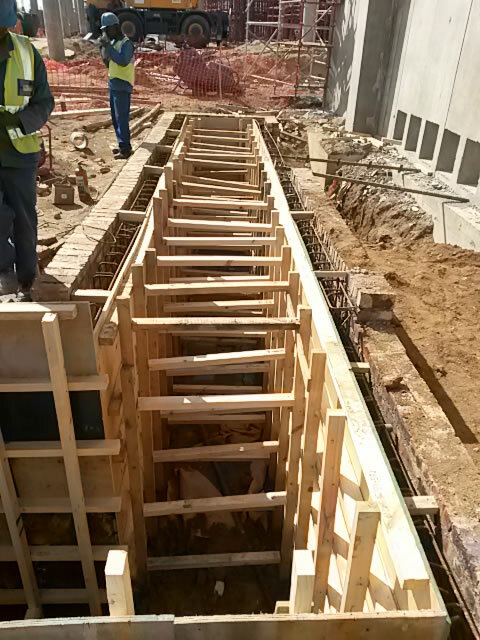 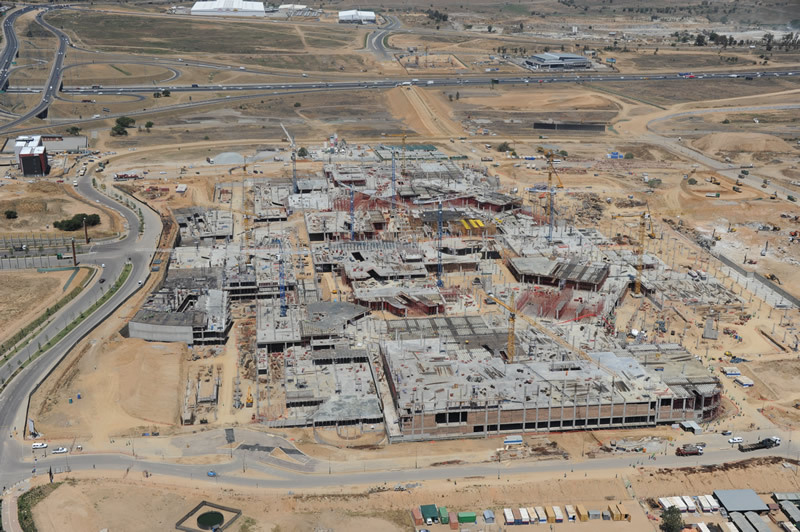 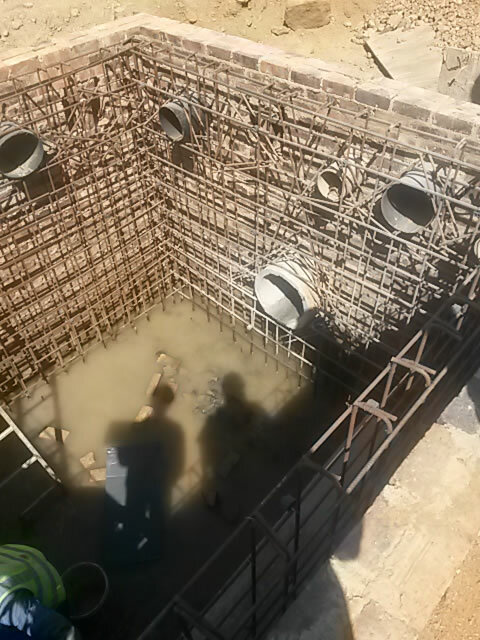 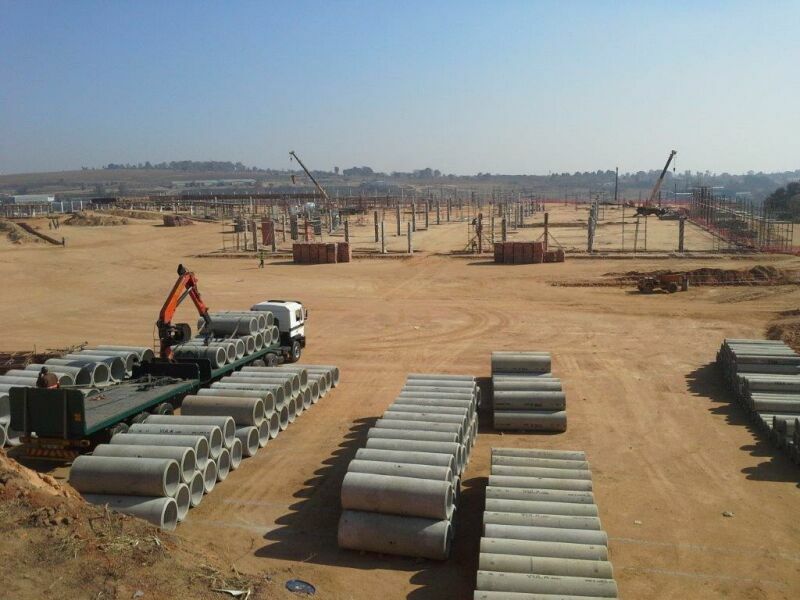 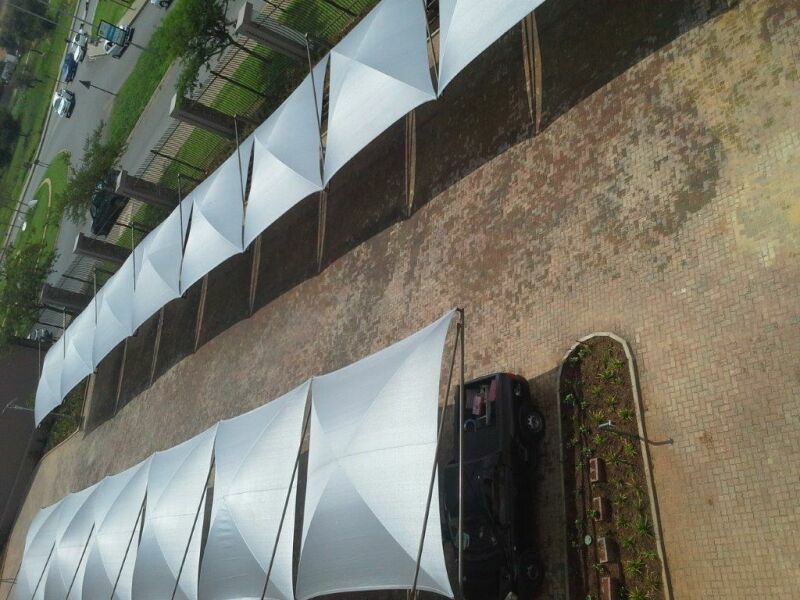 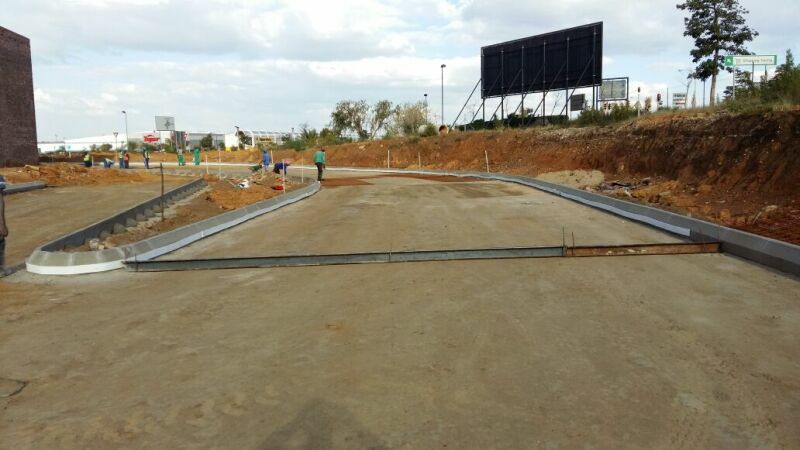 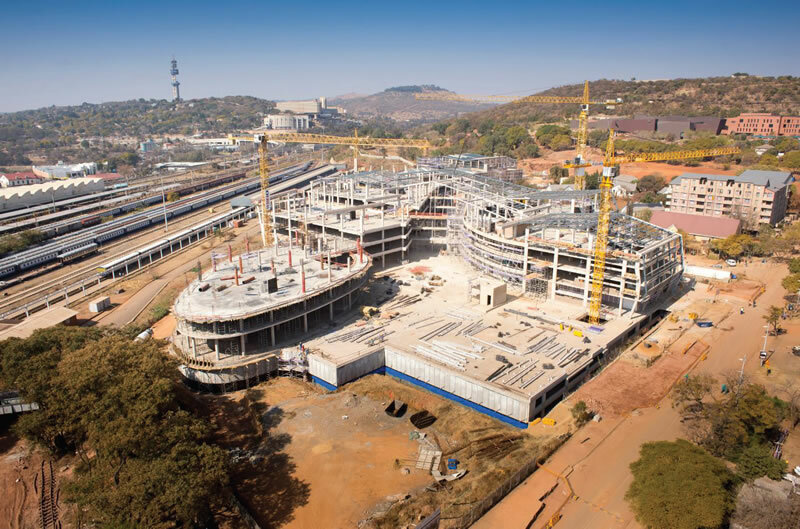 (For: Atterbury Properties) Dekker Gelderblom C.E.